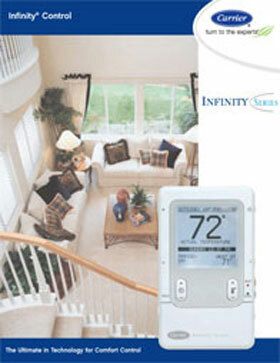 The Infinity Series line of controls is designed to help you get optimal comfort and energy management from your Carrier Infinity system. 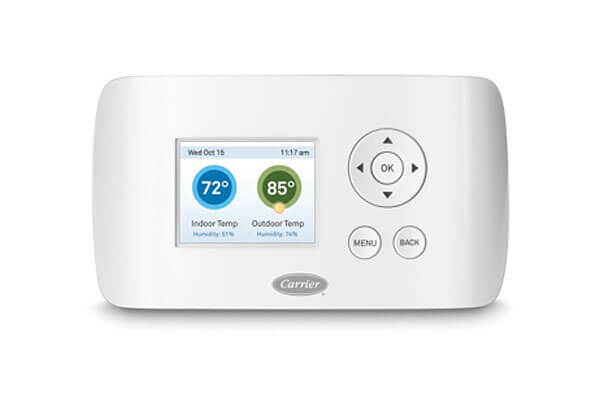 These technologically advanced thermostats manage Carrier's Greenspeed intelligence systems and include Wi-Fi compatible models for remote access. 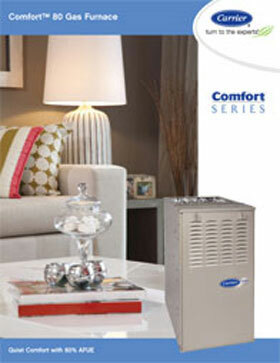 Cor™ Wi-Fi thermostats are designed to help you manage your heating and air conditioning costs. 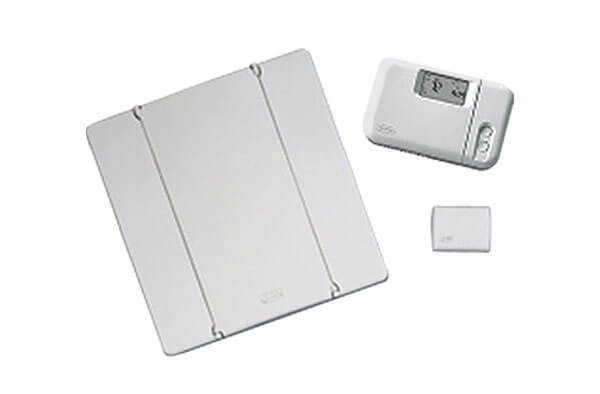 By taking advantage of its energy-tracking capabilities and smart setback features, customers saved an average of 20% on their energy bills. 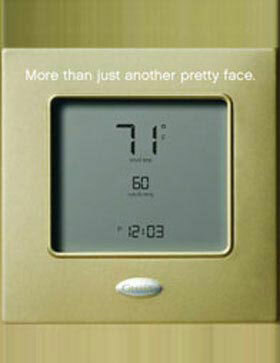 These thermostats work with a broad range of HVAC brands and systems. 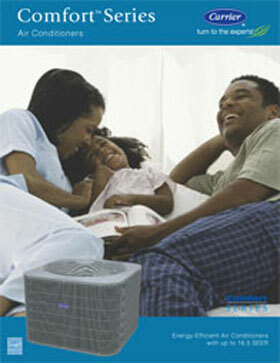 ComfortZone II Series gives you an energy-saving, smart thermostat at an affordable price. 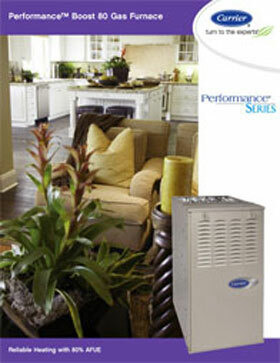 It is perfect for managing indoor temperatures and humidity levels for homes with multiple zones. 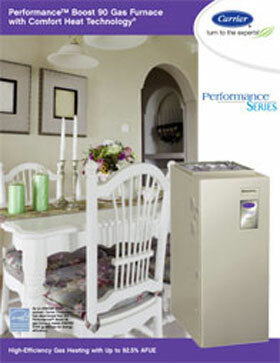 The Performance Series thermostats work with any Carrier Performance or Comfort HVAC system. 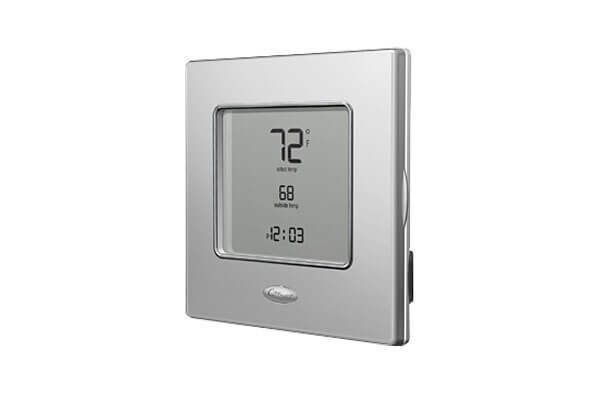 They feature sleek and stylish faceplates with easy-to-read displays and intuitive, on-screen prompts. 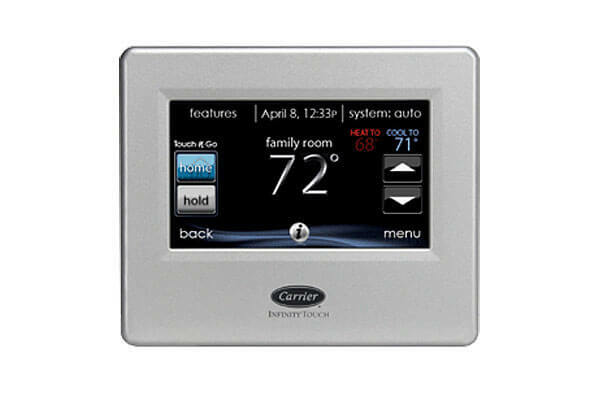 The Carrier Comfort Series includes several thermostats with a wide range of features so you'll be able to find an economical yet effective solution to managing your indoor heating and cooling needs and preferences. 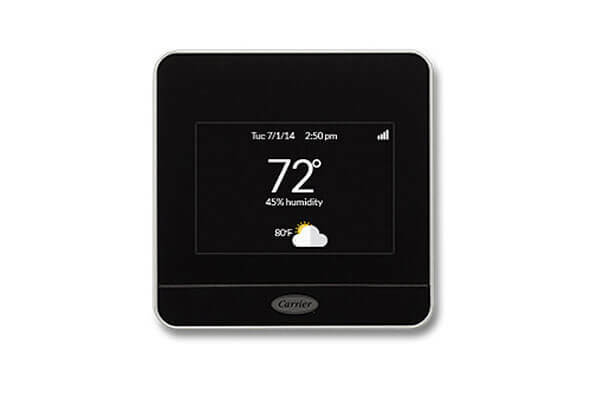 In this line, there are Wi-Fi capable, programmable, and ultra-simple non-programmable thermostats, all of which are compatible with most older Carrier systems. 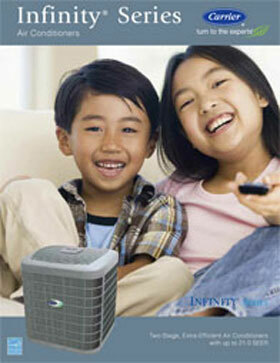 There are few brands in the HVAC industry that are as well known as Honeywell. 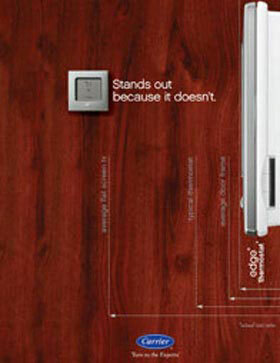 That's because Honeywell has spent decades investing in innovative technologies and craftsmanship in order to deliver ever-evolving, high-quality products to improve the lives of their consumers. 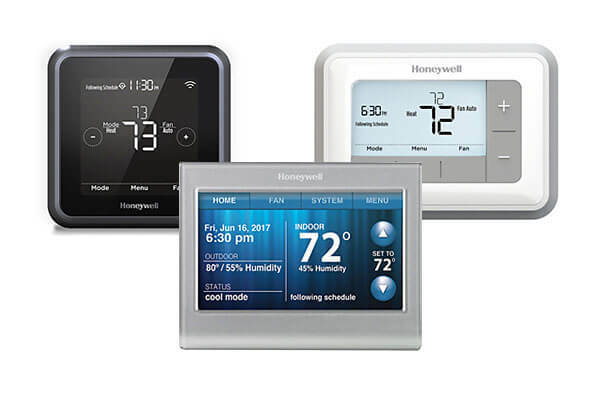 Honeywell manufactures a diverse line of thermostats to help you improve your indoor comfort management while reducing your heating and cooling related costs. 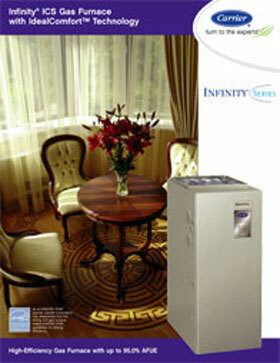 All work was done in a very competent and curteous manner. 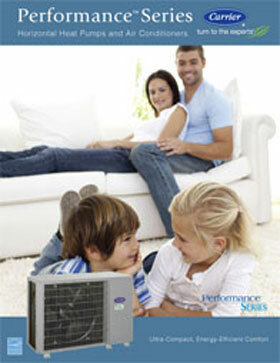 All three installers were very helpful in explaining what they were doing. It was a day and a half job, yet cleaned up both times when they left. Thank you again so much. 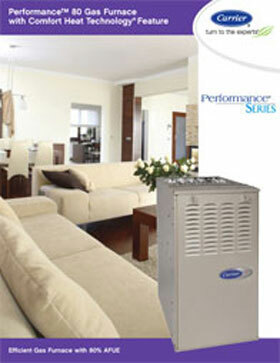 We were impressed from the beginning to end with the knowledge, professionalism, and work of the entire crew! 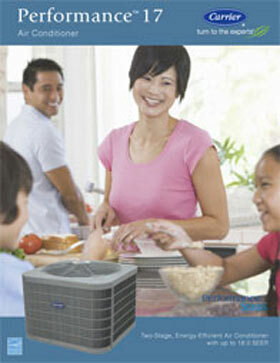 Patrick, Tom, Clark, and Fernando are to be complimented for all of their hard work. 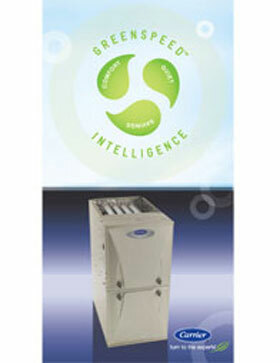 We are extremely pleased and would HIGHLY recommend your work to anyone who asked. 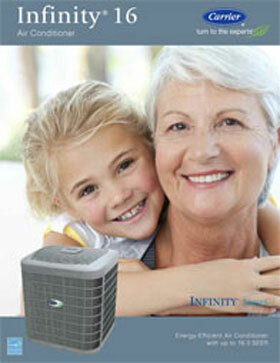 We have used Bob Lucas Santa Clarita Custom Air since 1992. 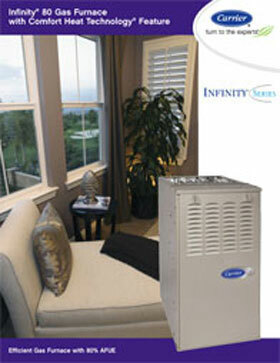 They are always on time ,courteous , and their knowledge of the heating and air conditioning . . . 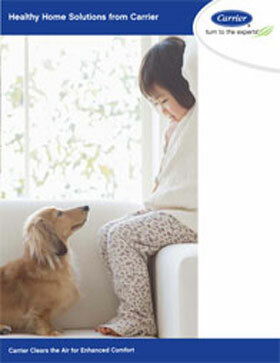 Wonderful and reliable service. 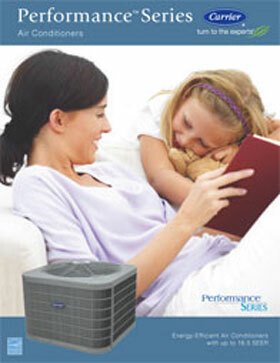 i have used this company for several years and they are the only company I trust to service my air system.